Are Cortisone Shots Worth the Gamble? Cortisone is used to treat inflammation, not to act as a pain reliever. The reason for pain relief when an area injected with cortisone is because the inflammation is diminished. This shot usually begins to work within a few days and the effects could last up to several weeks. With so many doctors recommending cortisone injections, we examined the effects and risks of this treatment. Cortisone is a steroid produced and released into the body by the adrenal gland when you are under stress. This type of natural cortisone is released into the bloodstream and is short- acting. Injectible Cortisone is synthetically produced cortisone that closely imitates the cortisone that the human body produces. The problem with this injectible cortisone is that it is not injected into the blood stream, but directly into an inflamed area. It is made to act for a longer amount of time. Even though the cortisone shot is helpful, it is also harmful, and can be painful. According to The Department of Orthopedic Surgery, the use of corticosteroid injections can delay the body’s normal repair response. Animal studies have shown effects of weakening of tendons and softening of cartilage with cortisone injections. Repeated cortisone injections multiply these effects and increase the risk of potential problems. This is the reason many physicians limit the number of injections they offer to a patient, usually limiting them to three injections. Shots are also costly, ranging from hundreds to thousands of dollars a shot. Without a medical plan, a shot in the knee could cost $400-900 a time (for relief that might last up to three months, if you are lucky. Ask how long the pain relief will last before you do it. The shot may wear off before your payments do! One patient said that while he only paid $500 for four shots into his lower back, his insurance had to pay $26,400, which is absurd! Many people with chronic pain who resort to cortisone injections continue to have long term problems, requiring more invasive and damaging procedures in the future, surgery for example. Want better results? Chiropractic is an effective relief of pain that does not have the side effects of cortisone shots. 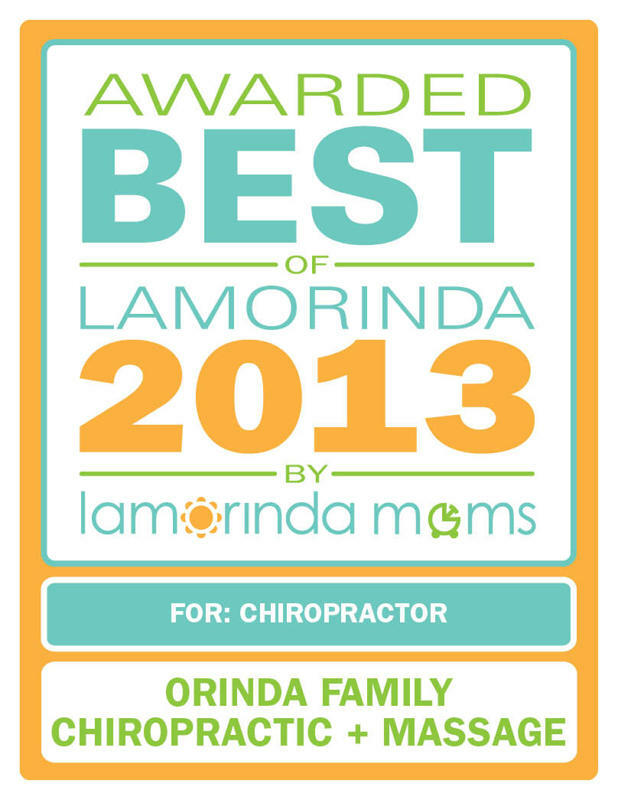 Chiropractic adjustments have been proven to repair damaged tissue, reduce inflammation, and relieve pain. Chiropractic is cost effective. For the cost of one cortisone injection, you can have a series of Chiropractic combined with physical therapy at our office, to heal the underlying cause of the pain and inflammation. Dr. Jason Wong and Dr. Haidee Wong correct the underlying problem, not just "mask the symptoms" like the cortisone and/or epidural shots do. Although cortisone shots provide temporary relief, they can be very harmful to your body and health in the long run, and they can be VERY costly. The real issue is, do you want temporary relief or do you want to correct the problem? If you like to gamble, then a cortisone injection is an invasive procedure that might offer some temporary relief, or it could provide you with other painful side effects. If you would rather have a slow and steady improvement, without any harmful effects, then Chiropractic care from one of our experienced doctors can help! Before jumping into getting a cortisone or epidural injection exercise other options that might be less invasive and also help to address the cause of the pain such as CHIROPRACTIC. 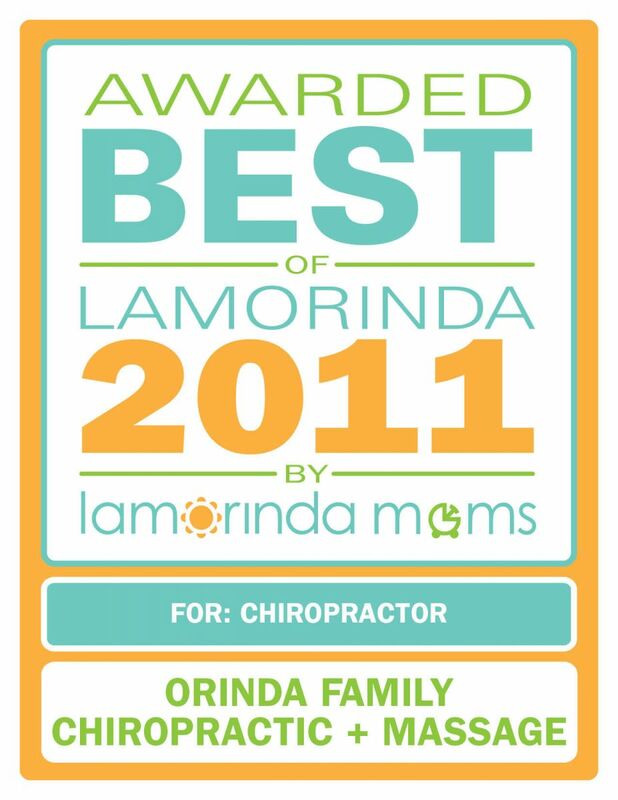 Call Orinda Family Chiropractic today 925-258-0850 to find solutions and relief the NATURAL way.